This entry was posted in special camp, special festival camp, student summer camp India, Uncategorized, volunteer placement and tagged India, special, volunteer, workcamp. 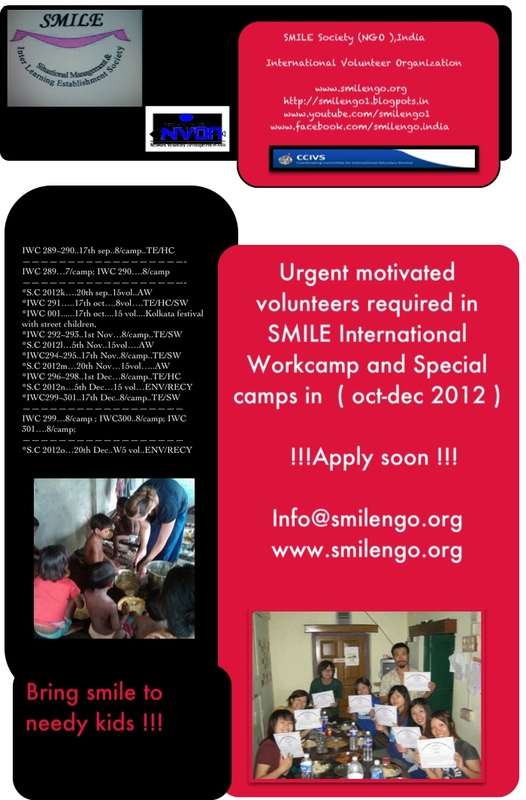 This entry was posted in Long term volunteer India, Medium Term volunteer Urgent Opportunities, Uncategorized, volunteer placement and tagged computer, English, India, long term, medium term, office, social, teaching, volunteer. This entry was posted in special camp, special festival camp, student summer camp India, Uncategorized, volunteer placement and tagged group camp, India, student, summer camp, volunteer, workcamp. 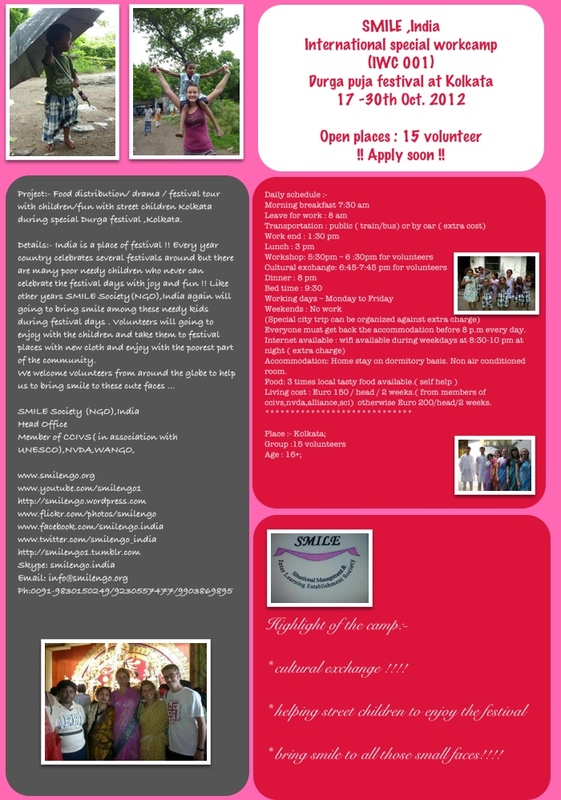 This entry was posted in special camp, student summer camp India, volunteer placement and tagged animal welfare, India, renovation, summer camp, volunteer, workcamp. This entry was posted in special camp.